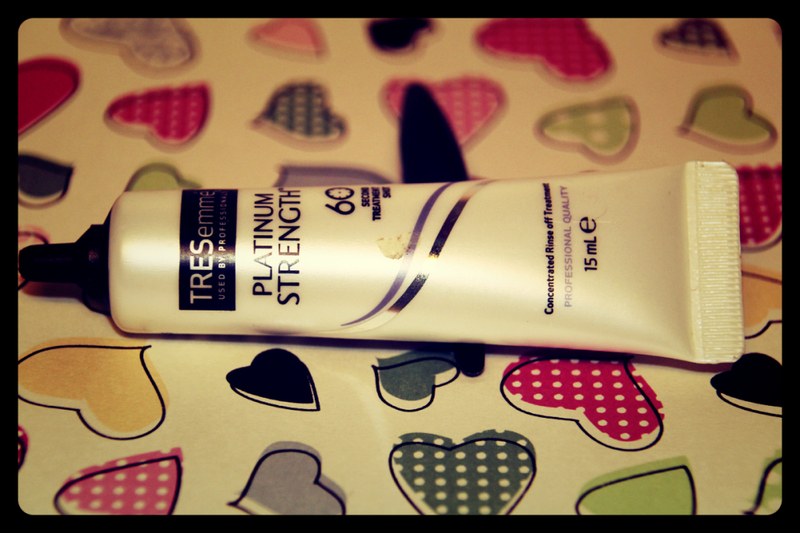 This for me is by far the best drugstore foundation available. 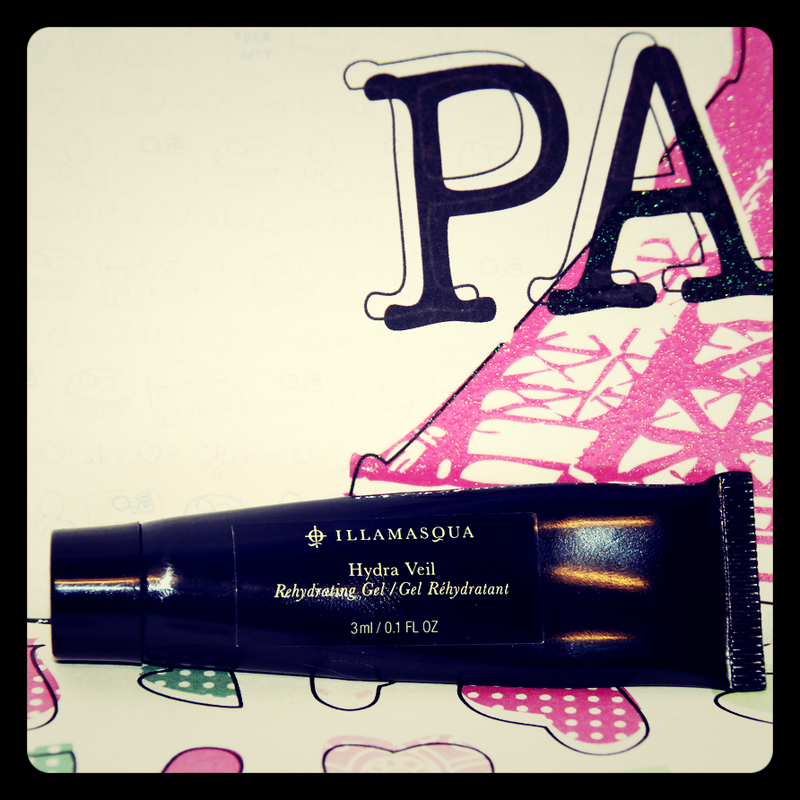 It offers full coverage, doesn’t feel heavy on the skin & has great staying power. 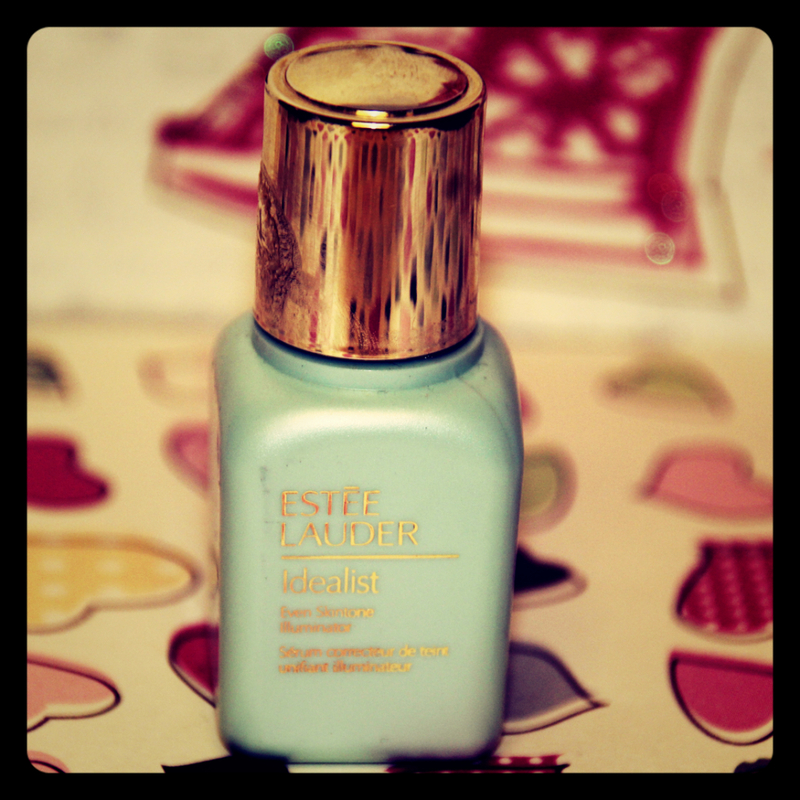 This may be a little controversial but I prefer this foundation to Estée Lauders Doublewear. 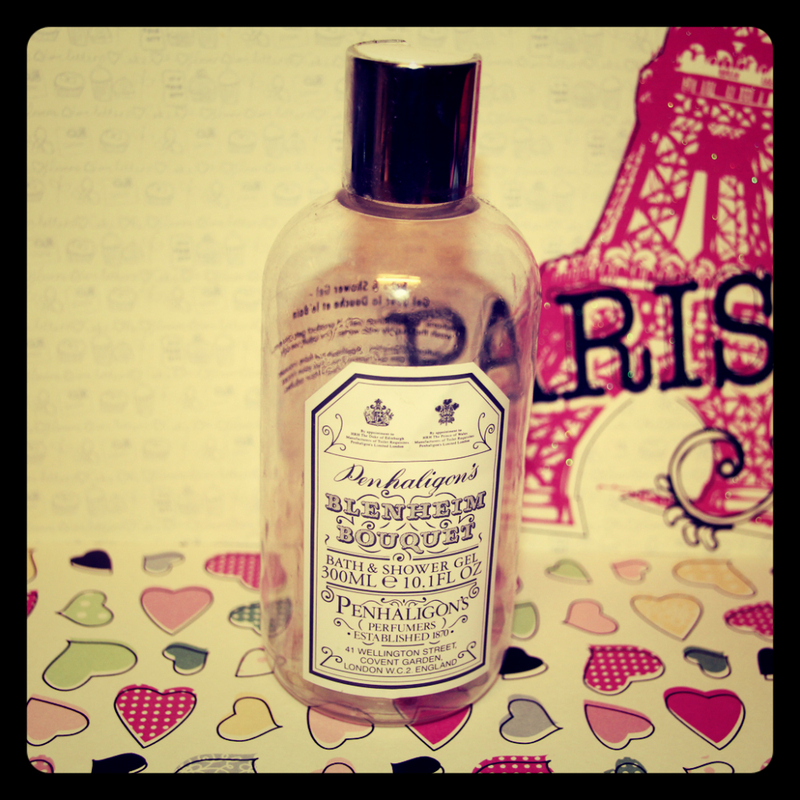 It doesn’t separate throughout the day and covers all my imperfections. I even wore it during June’s heat wave & it didn’t melt away. 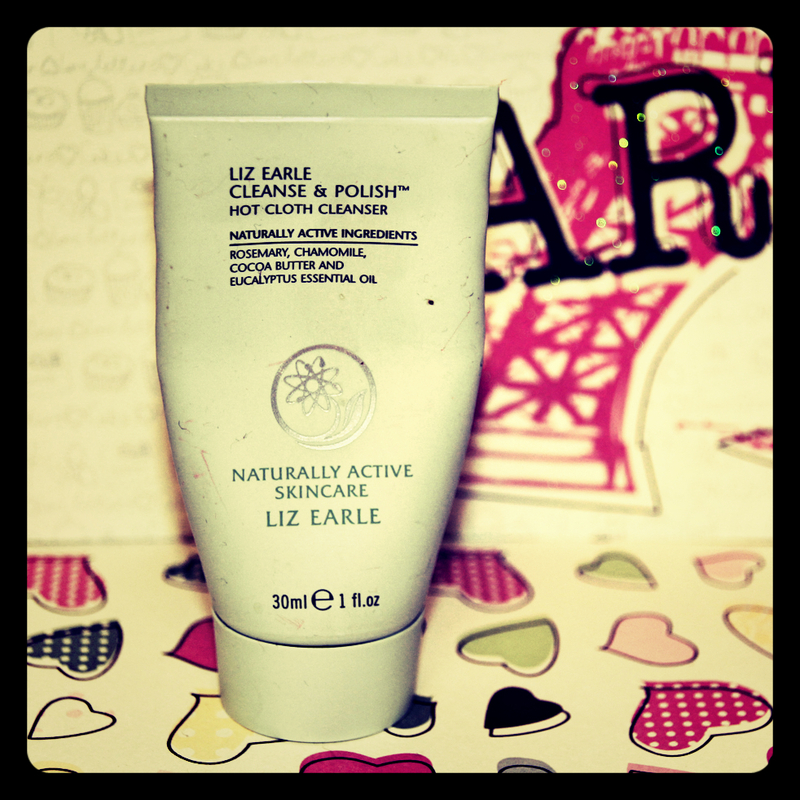 The best thing for me is that it is available in Bodycare for only £4.99! Fantastic foundation for fantastic value! 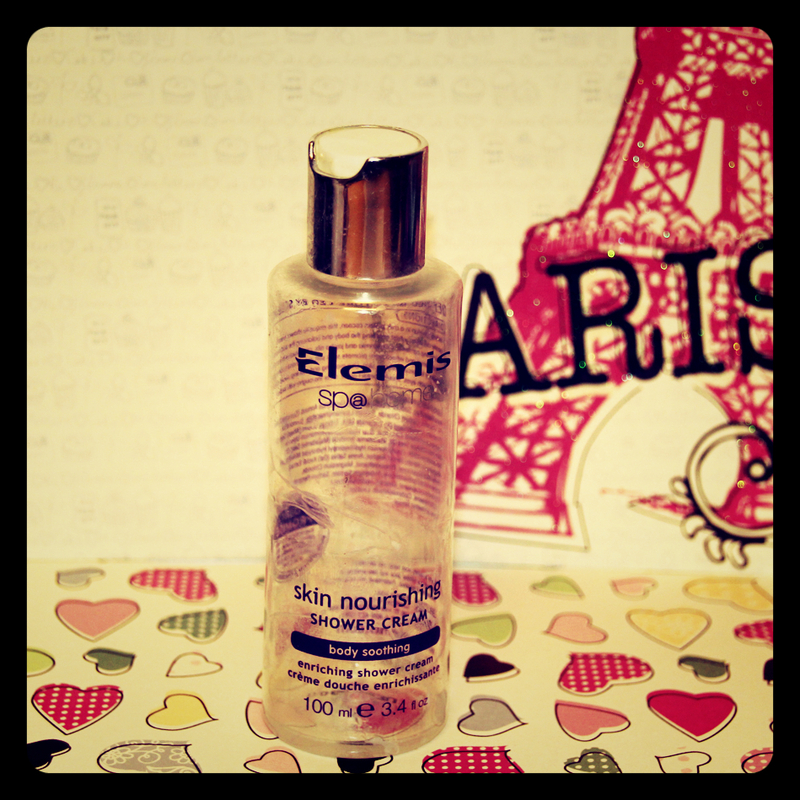 This is part of the Sp@home range by Elemis. 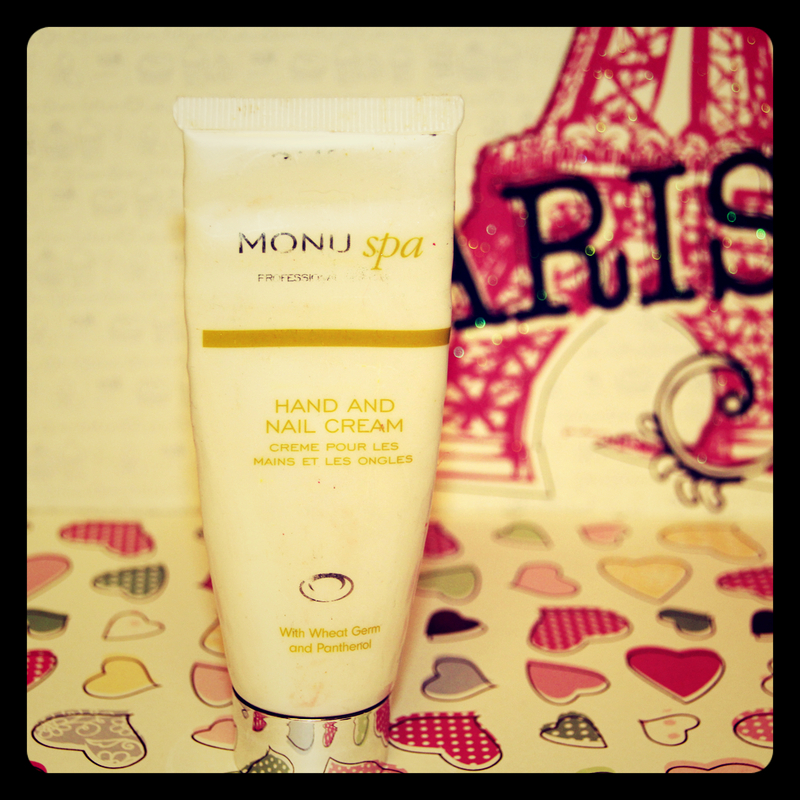 The line offers spa quality products that you can indulge yourself with in the comfort of your own home. 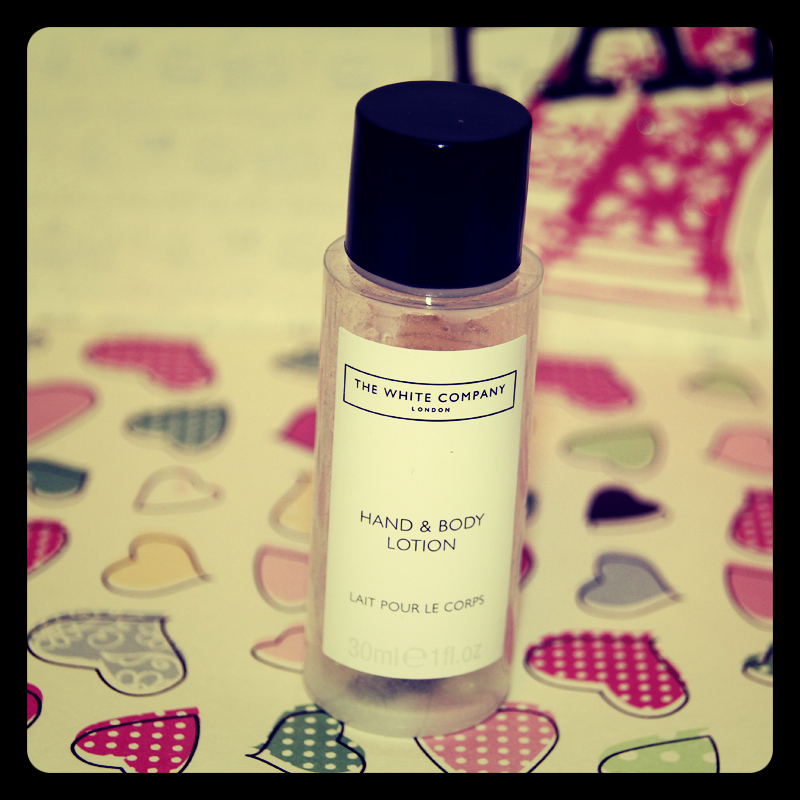 I received this as part of a hand care duo (with the matching hand wash) as a Christmas present. As anyone who is regular at my blog will know, I am a little obsessed with hand cream (and Elemis). I keep this on my desk in my office to use throughout the work day as I find the scent really relaxing and it’s a nice daily indulgence. 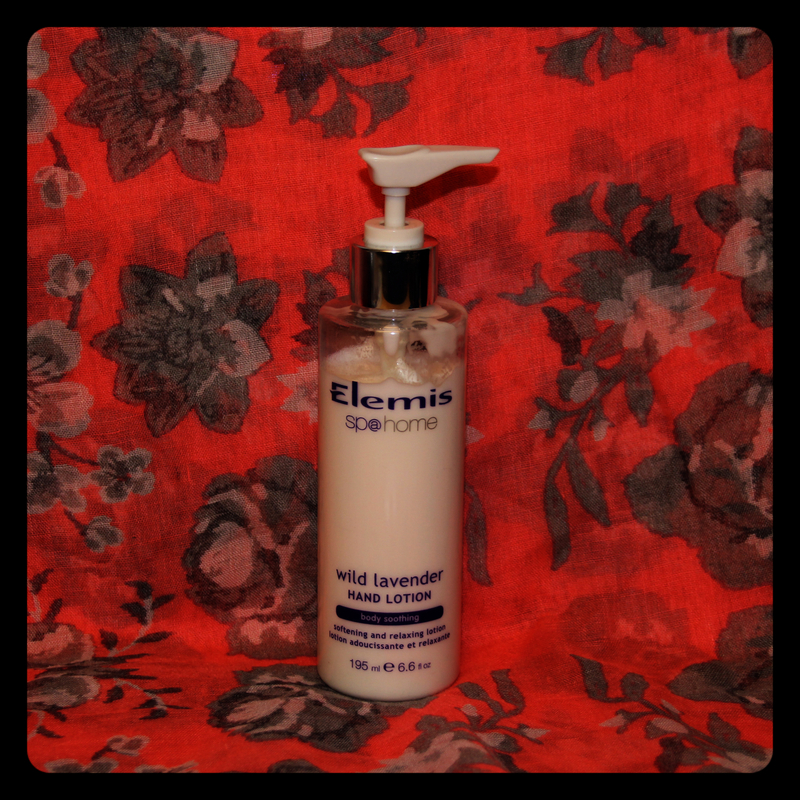 This hand lotion is available at Debenhams.com or your nearest Elemis stockist priced £18.00. In June MAC released their Eyes on MAC collection. 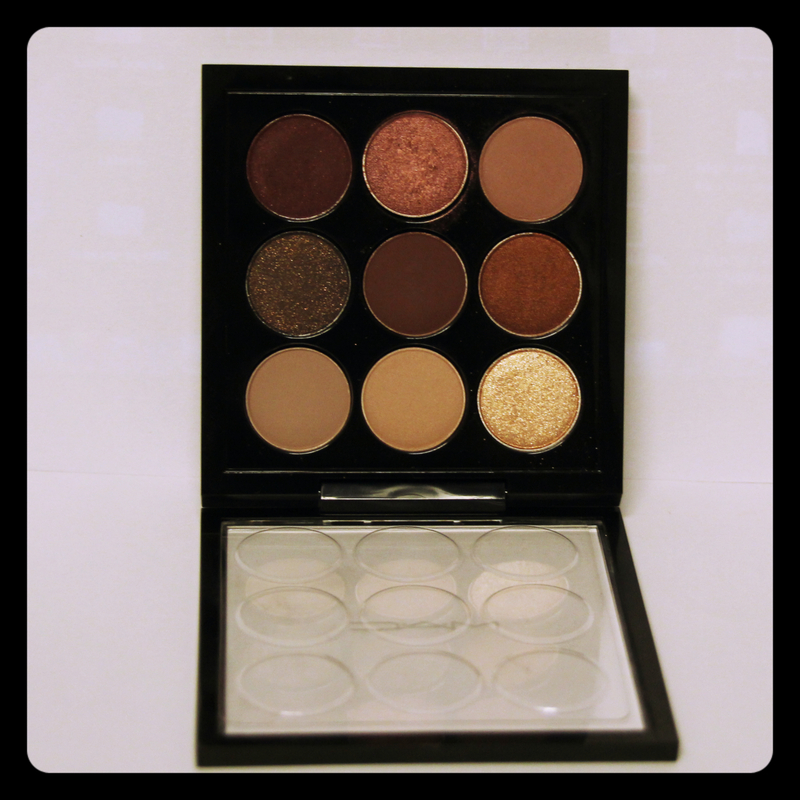 This collection comprised of four miniature Eyeshadow palettes, each containing 9 small MAC eye shadows. The colours are not limited edition, they are just popular MAC eye shadows but in a sample size. I personally found this great for trying out colours before committing to the full size pans. I bought the Burgundy palette, as I have green eyes and the shades really compliment my eye colour. The palette was made up of a mixture of Mattes and shimmers. My favourite colour was ‘Antique’ (I have since purchased the full sized pan). I love this palette so much that I also bought the Purple times nine set too. These palettes are also available in Navy times nine and Amber times nine from www.maccosmetics.co.uk priced at £30.00 each. As I have mentioned June was an extremely warm month in the UK. As our homes very rarely come with air conditioning it was stifling! As a natural red head I do not cope well with the heat, but this spray really helped me. I used it mostly at night when the bedroom was overly humid. 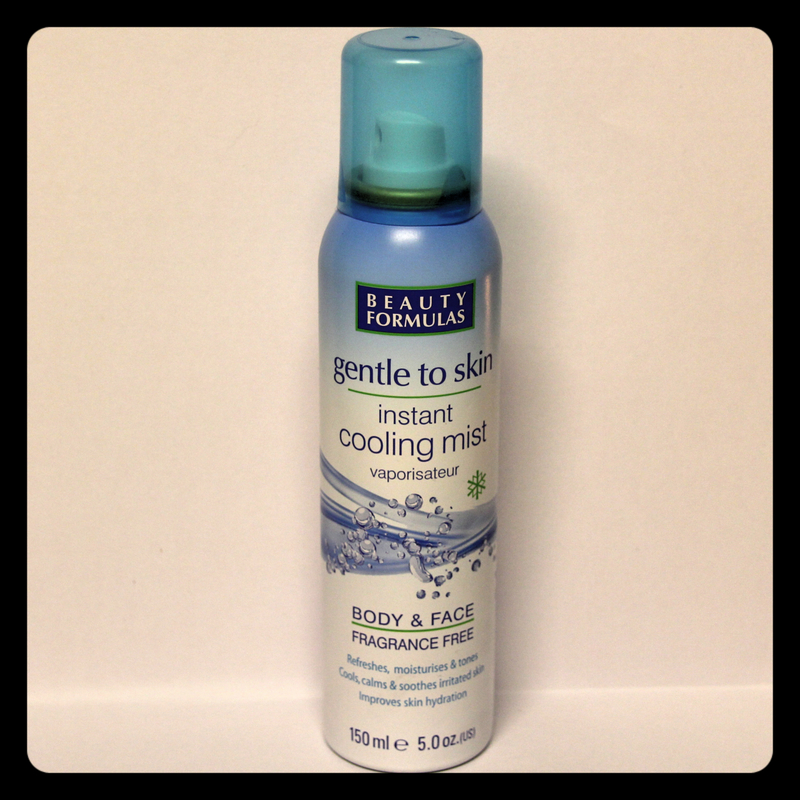 This spray is basically water in an aerosol can, but as it sprays it is cooled so it delivers a nice cold mist. 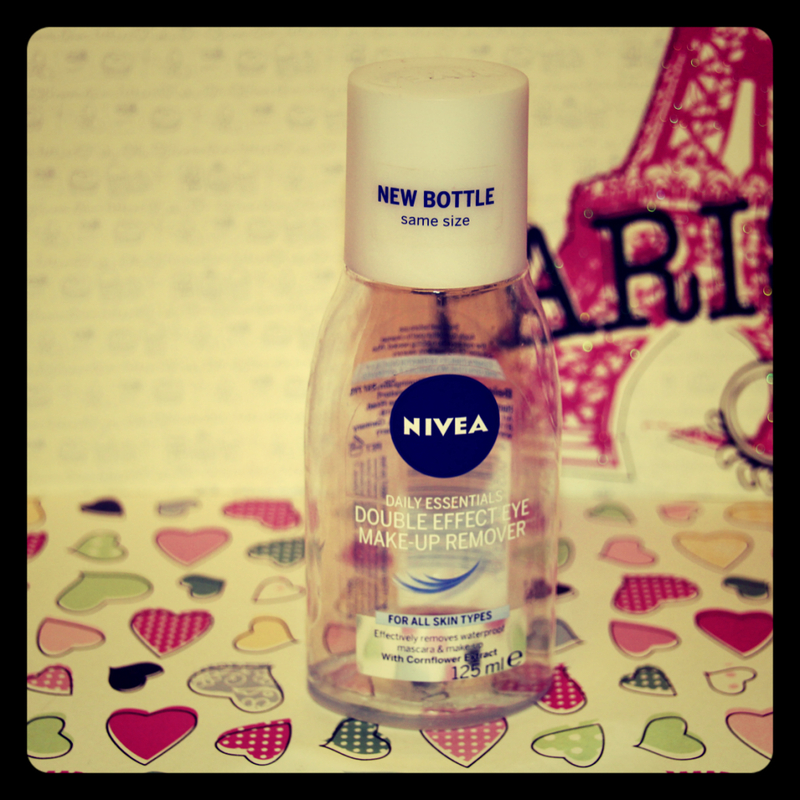 It’s great for spraying on restless legs and on the face. For an extra cold blast I kept mine in the fridge. 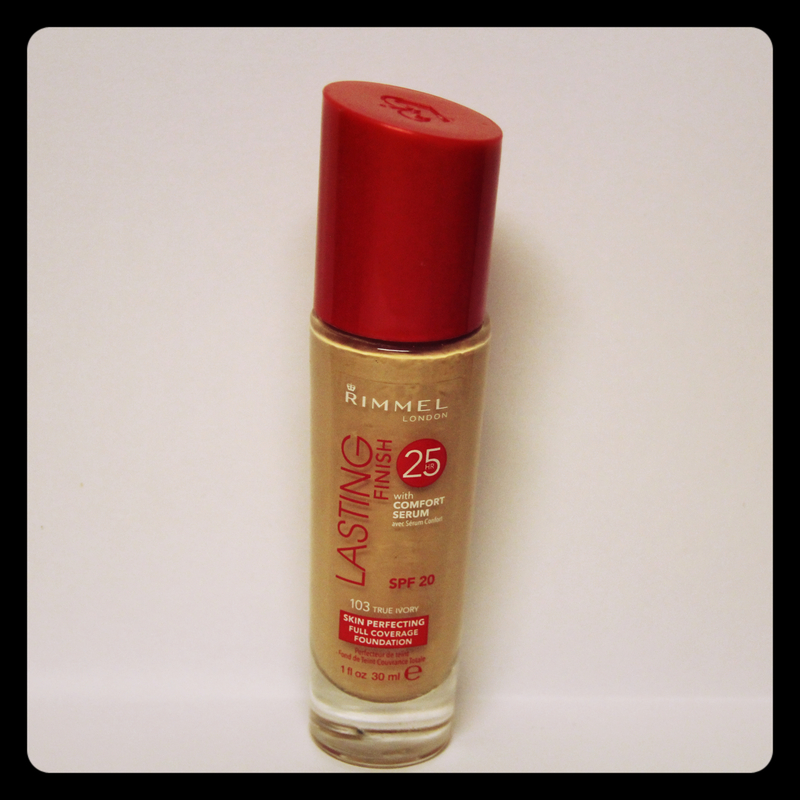 This spray is available from Poundland for £1.00 per can (Bargain!). 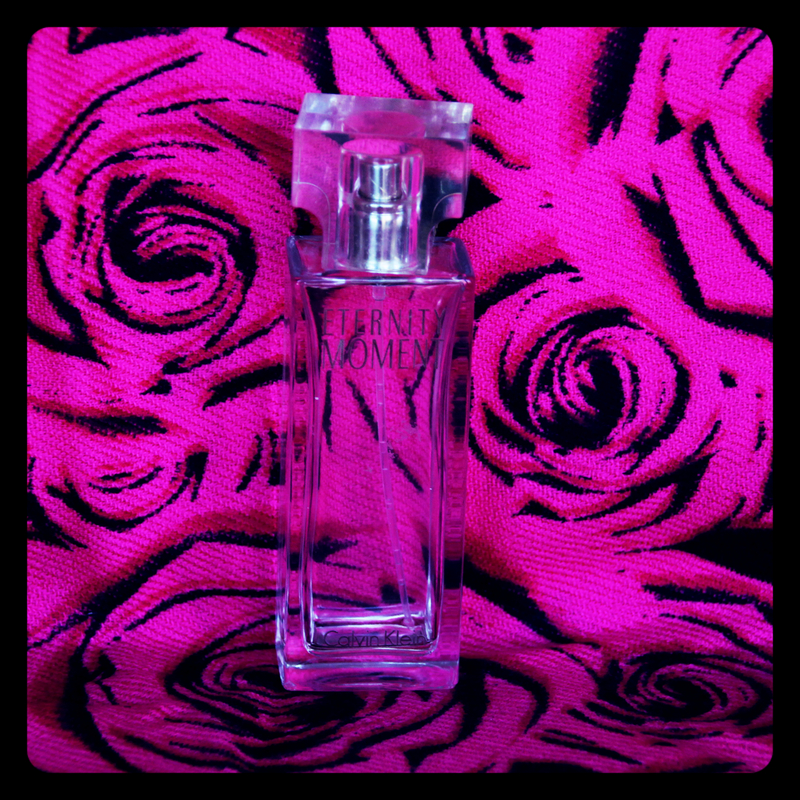 This perfume is only available in the 100ml size and is available from Boots.com priced £39.50 for 100ml. Music – Throughout June I really got into country music which I have never really listened to before. Thanks to spotify I have made myself a great country playlist but I found myself repeatedly listening to one album and that was “The First Time” by Kelsea Ballerini. Kelsea is a relatively new artist, who has toured with Taylor Swift, and you can definitely see the Taylor influence in her Music. Songs to check out are “Love me like you mean it’ and ‘Yeah Boy’. I adore this show. This is the second time that I’ve binge–watched all the seasons (there are 7 seasons). 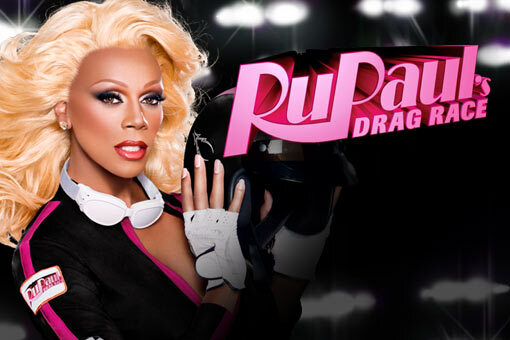 Think Americas Next Top Model but with drag queens – it’s fabulous! Movie – This was a hard one as there were a few great Horror releases this month but I have to go for Jurassic World. Fast paced action, combined with great special effects made this a great movie. I challenge you to watch this film and not want a pet Raptor by the end of it! Item – This has to be my new Stainless steel Starbucks cold cup. I first saw these in America but I totally forgot to pick one up so when I saw them in the UK I had to have one! It is a large double walled cup with a stainless steel straw that keeps drinks ultra cold for hours, which was a must in the hot weather. Available from your nearest Starbucks or at www.starbucks.co.uk priced £14.95. Event: This has to be my birthday. 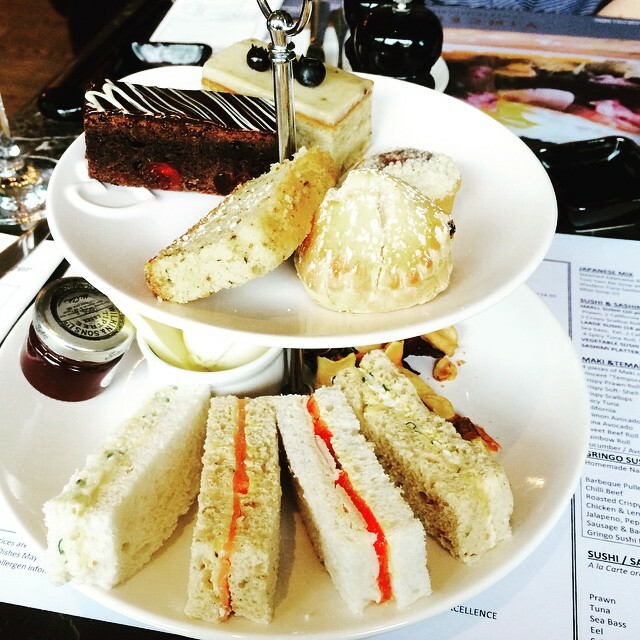 I turned 33 this year so I wanted to do something low key and girly, so I opted for afternoon tea at the Vincent Hotel Restaurant in Southport. The sandwiches were delicious and the cakes were out of this world! Afternoon Tea at the Vincent Hotel costs £12.95 per person or £20.95 per person with Champagne. So that was everything that has floated my boat throughout June. Let me know what your June favourite were in the comments. 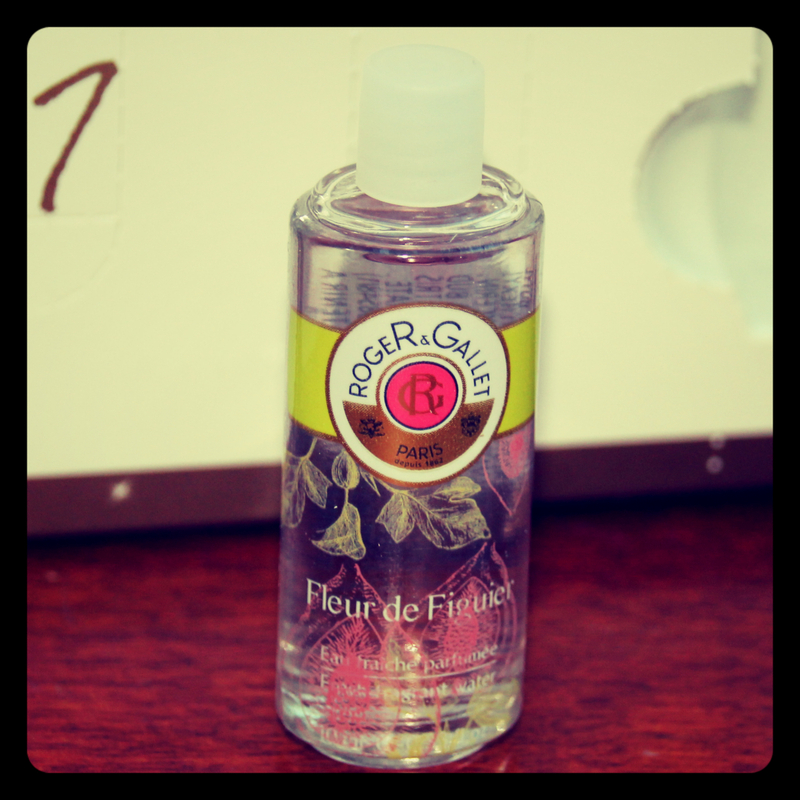 Roger and Gallet Fleur de Figuier Fragrant water Spray – Day 15! 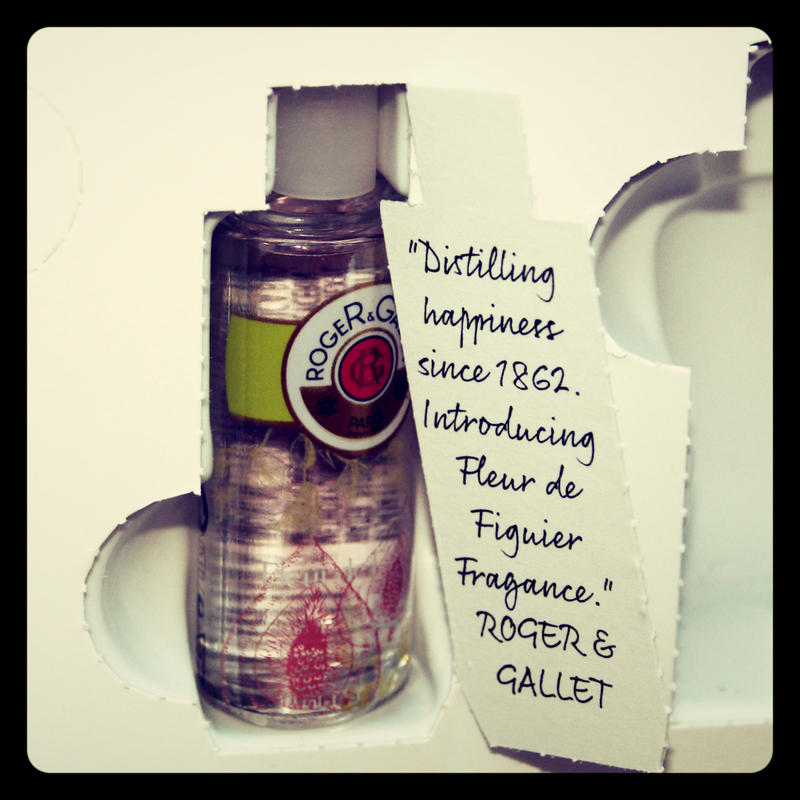 This morning I received the Fleur de figuier fragrant water spray by Roger & Gallet. 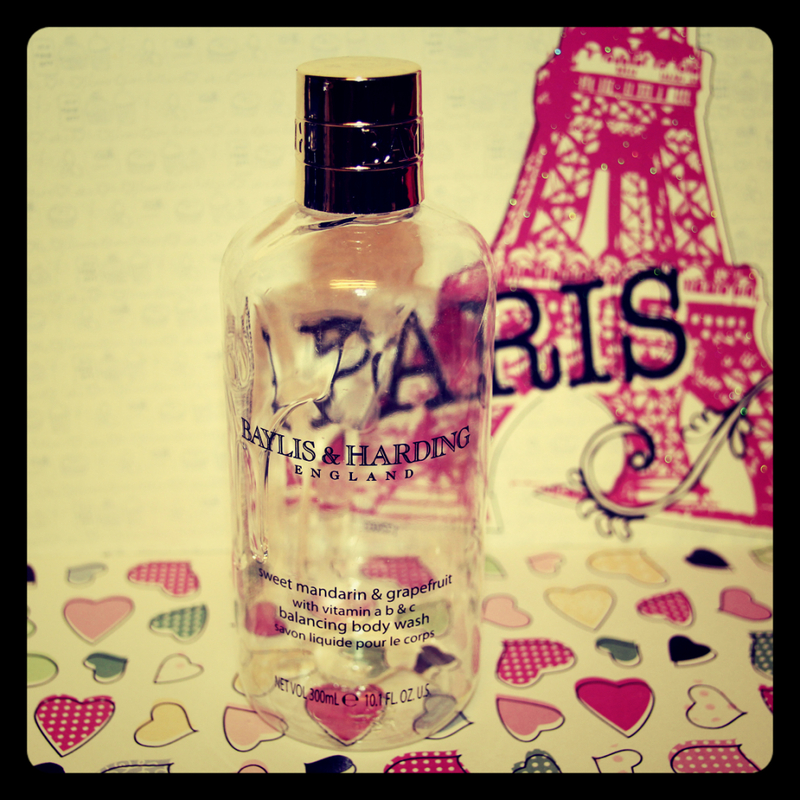 This smells delicious! 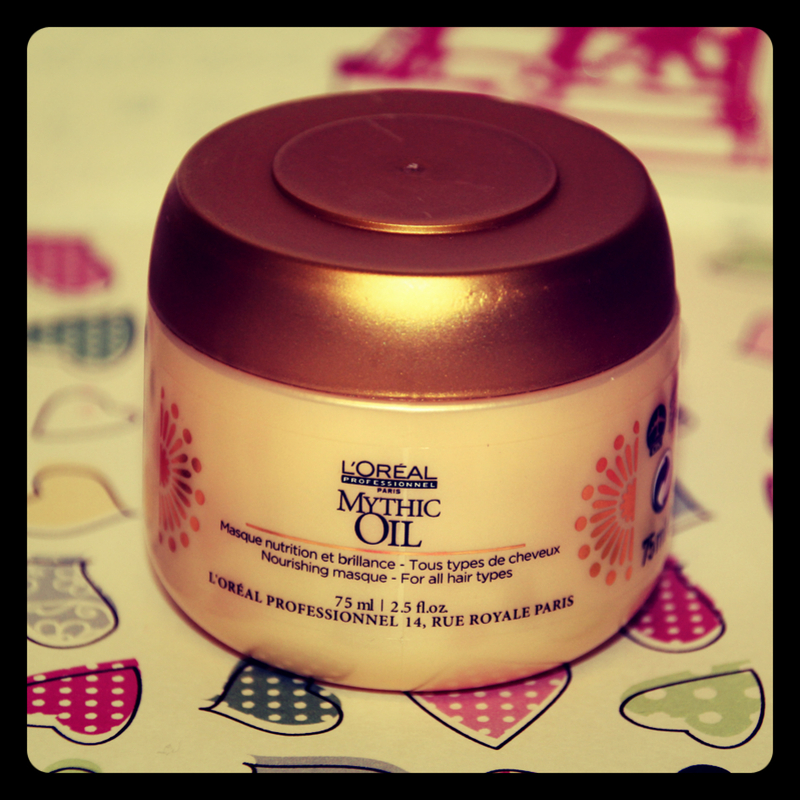 I have had a product from this before & Really liked it. 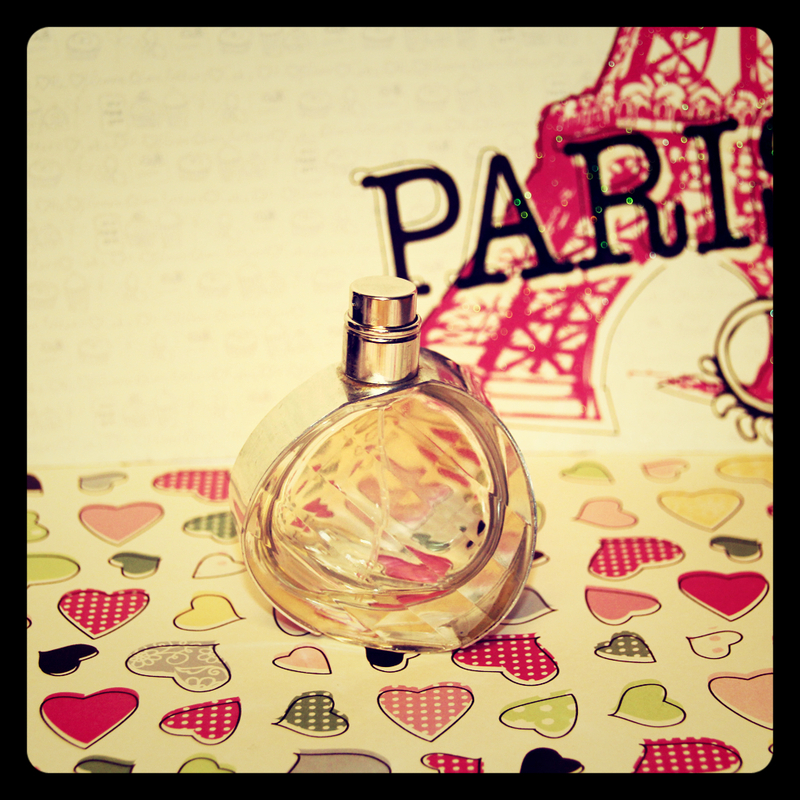 With notes of fig, grapefruit & mandarin blossom it truly is a lovely fruity scent. 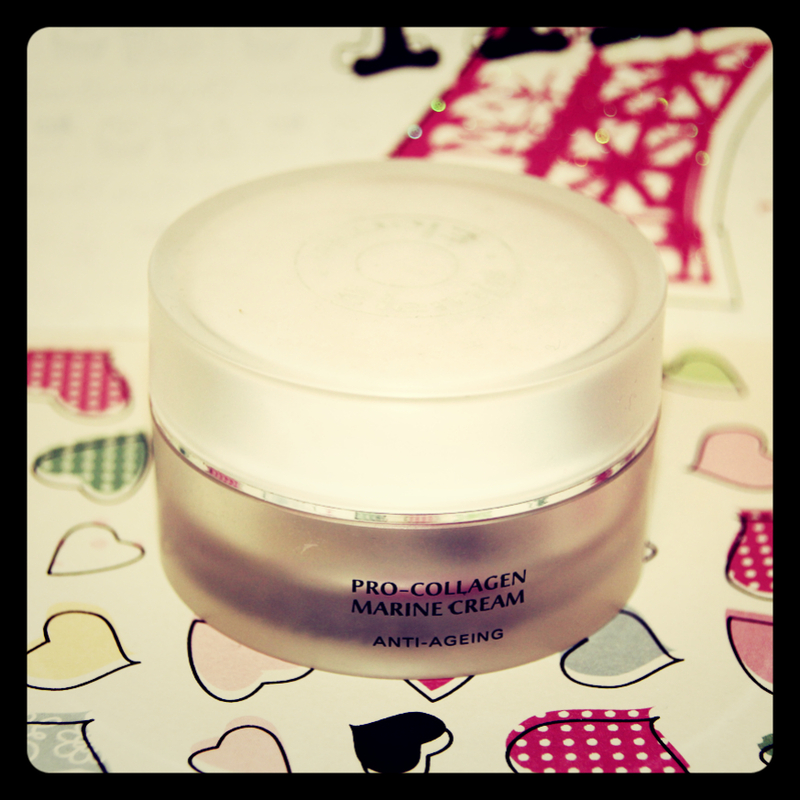 The bonus is that this product is Hypoallergenic, Paraben free & suitable for Vegetarians and vegans. 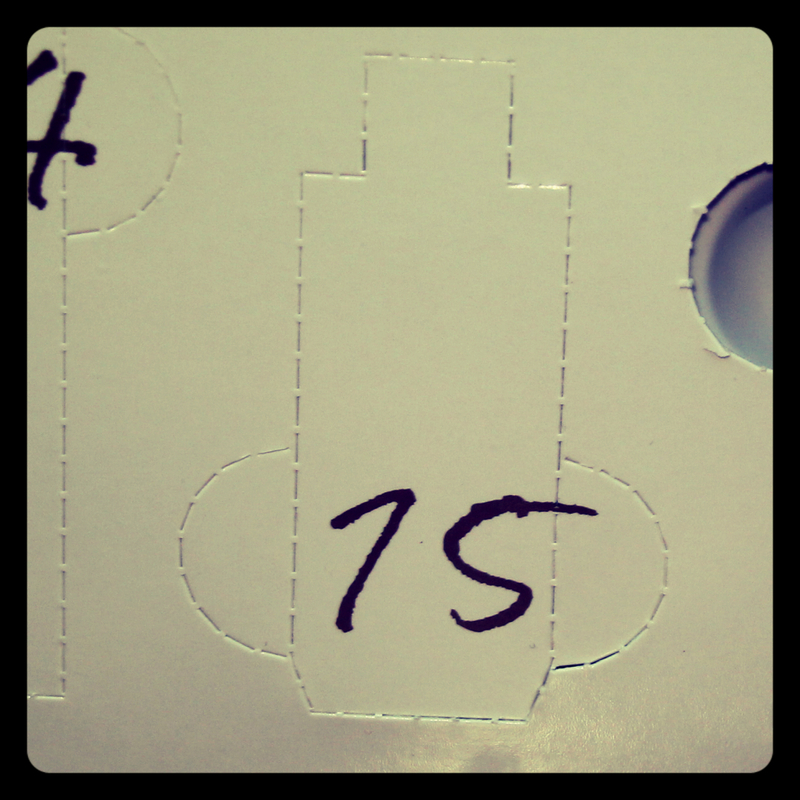 The full sized product (100ml) costs £32.00 making this 10ml sample worth £3.20. 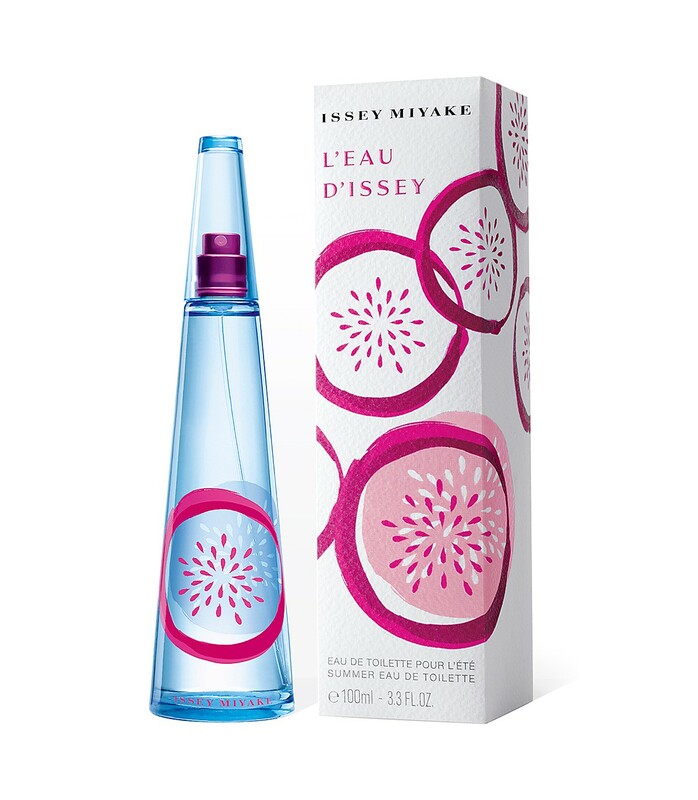 This scent is perfect for fans of Fresh & fruity fragrances.